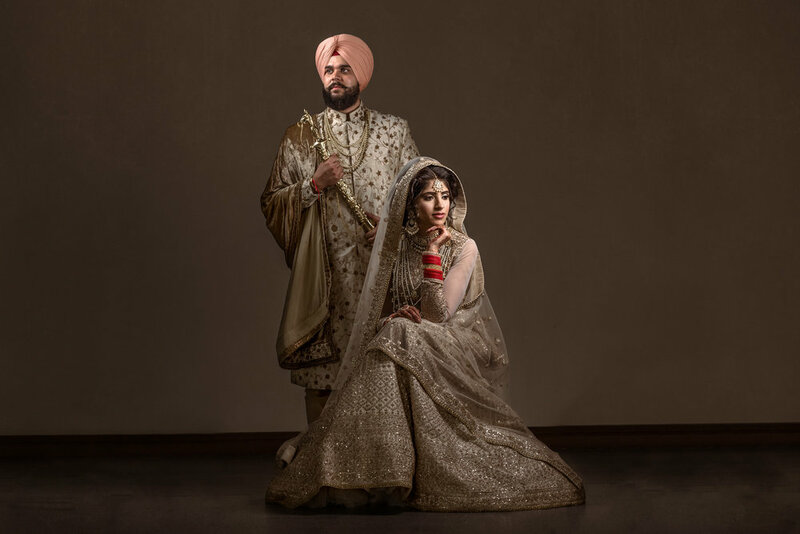 "UK's Youngest International Photography Award's Judge"
"Wedding Classical & Wedding Reportage Photography of the Year 2018"
"Wedding Reportage & Wedding Photographer of the Year 2017"
A wedding is the biggest day in every couples life, promising to love, respect and cherish each other throughout your lives together is a day in history. 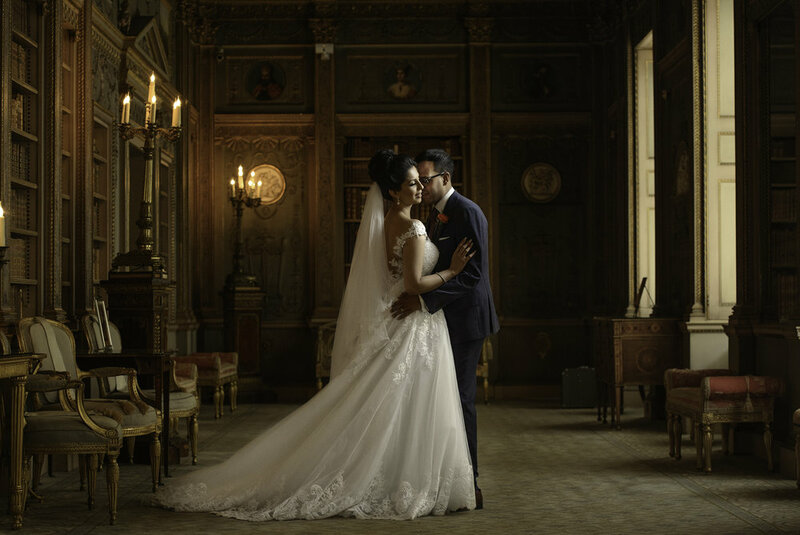 My documentary style of capturing Asian and Indian weddings keeps those memories from fading. From the first look to the final goodbye, my aim is to capture those little moments which can never be recreated. My photojournalistic style of photography will let you travel back in time to relive every part of your wedding day. Throughout the years, I’ve developed my style to capture a strong connection through the lens. My portraits have a soft and natural feel which I believe reveals the essence of two people deeply in love and shows the true beauty of their relationship. 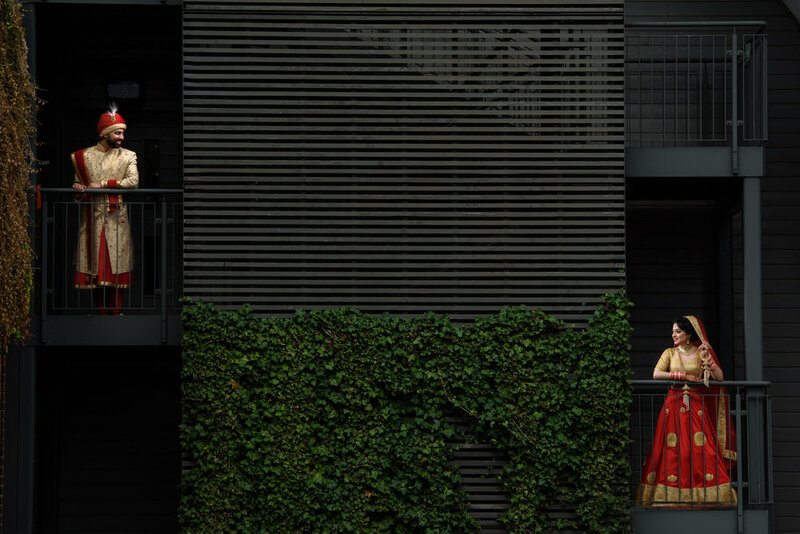 Please feel free to browse through my journey of capturing Indian Weddings. If you'd like me to capture your big day, I'd love you here about it! 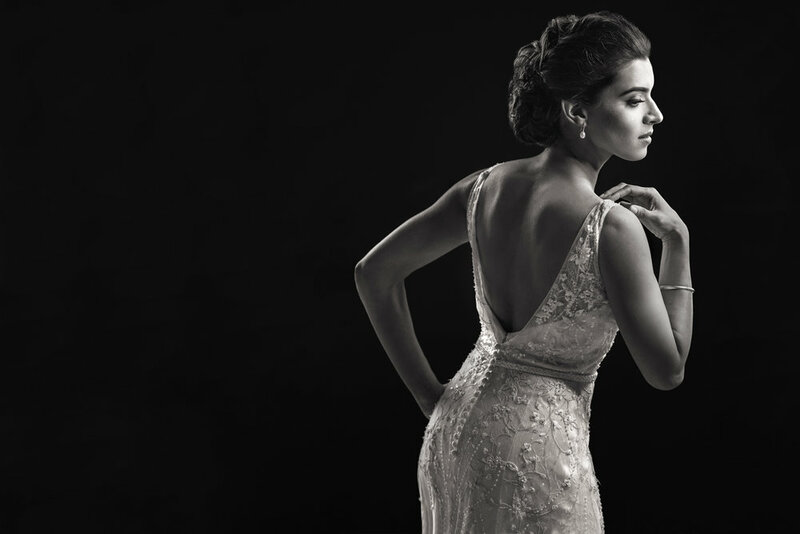 Adoring the special wedding day with a Documentary and Photojournalist photography style, our London-based award winning wedding photographers enjoy photography. 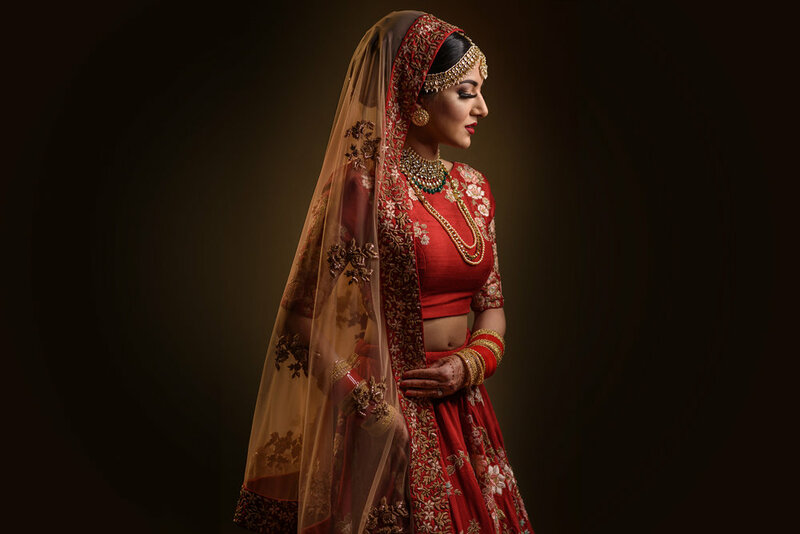 And, thus we unfold our incredible chapters that include- Sikh wedding photography, Hindu wedding photography, Gujarati wedding photography and Indian wedding photography.